Its nice to see a legend still doin' his thing. I believe the song was produced by 40 (Drakes producer) and the story goes, Nas sent 40 the acappela then wallah! 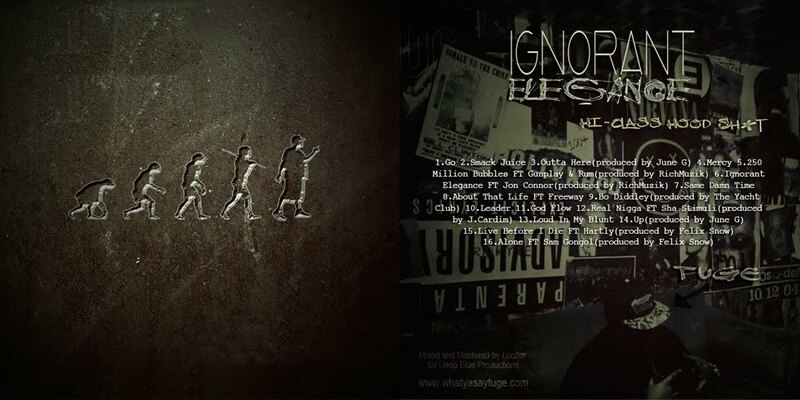 This is the second single off of JMIC's upcoming free album Clockwork. My homie Mark Ward over at Drankanddank just released this mixtape titled "Dripped Up 3" featuring 2chainz, Tree, GLC, SL Jones, Fat Trel, Boldy James and many more. 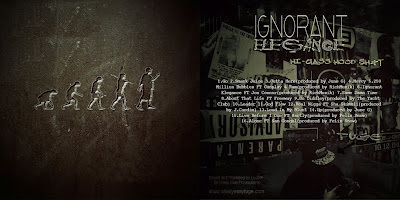 Give it a download. JMIC just dropped a new track titled "So Long". Its dope. Give it a listen. South Florida rapper JMIC drops his first of many new tracks before he leaves for the Navy. This one is titled "When I'm Gone" and he lets us know that he will indeed be back. 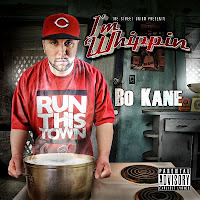 Dallas, TX rapper Bo Kane drops his single "I'm Whippin," which has been picking up on Southern blogs and DJ's playlists. Check it below, video on the way!!! 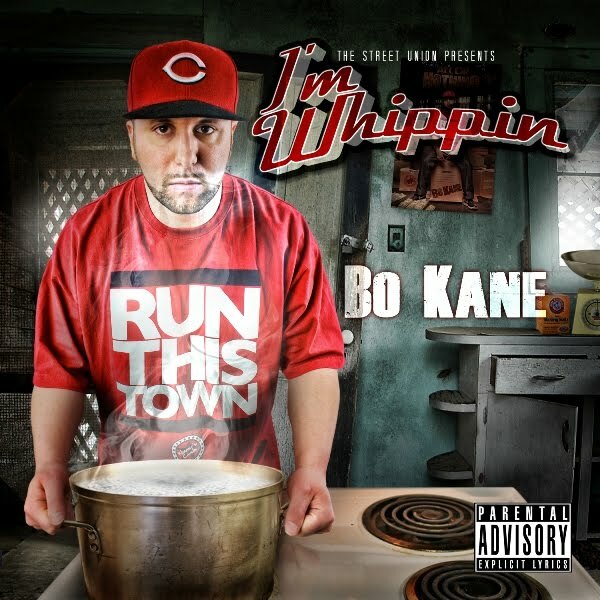 Reminicent of a white Project Pat or Jeezy, Bo Kane lets you know how he runs the town. Look for his new mixtape All Or Nothing Mixtape coming out soon with production from Mr. Lee, and features from Jeremih, Yo Gotti, Gorilla Zoe, 2 Chainz and more.